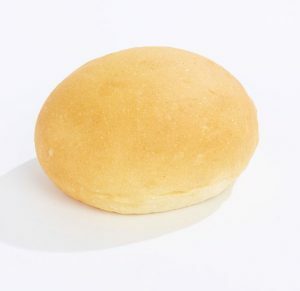 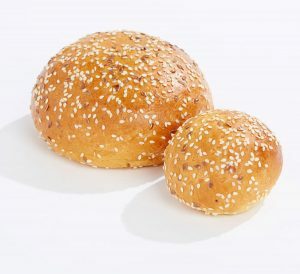 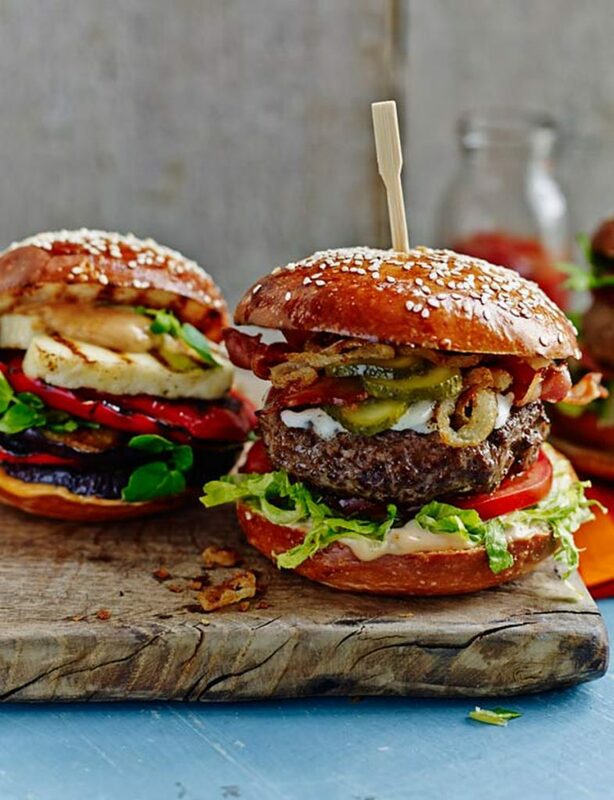 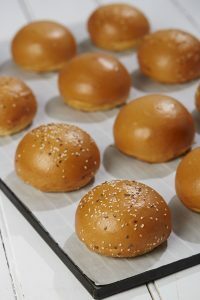 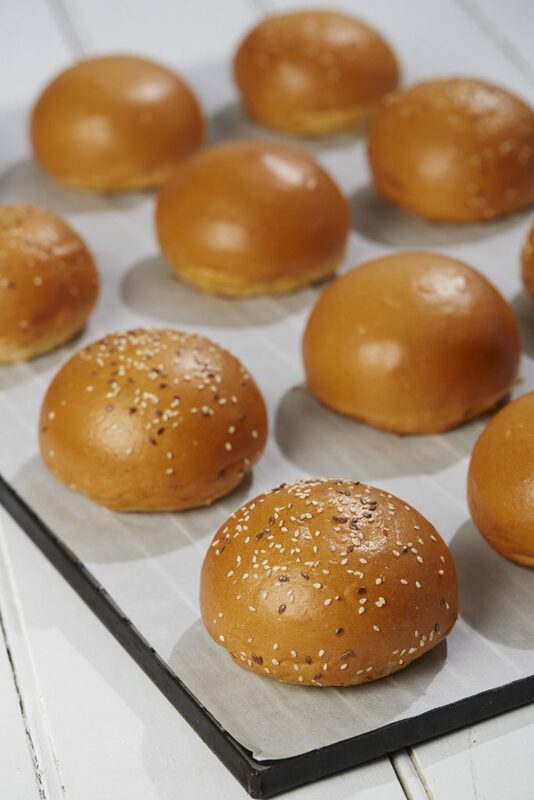 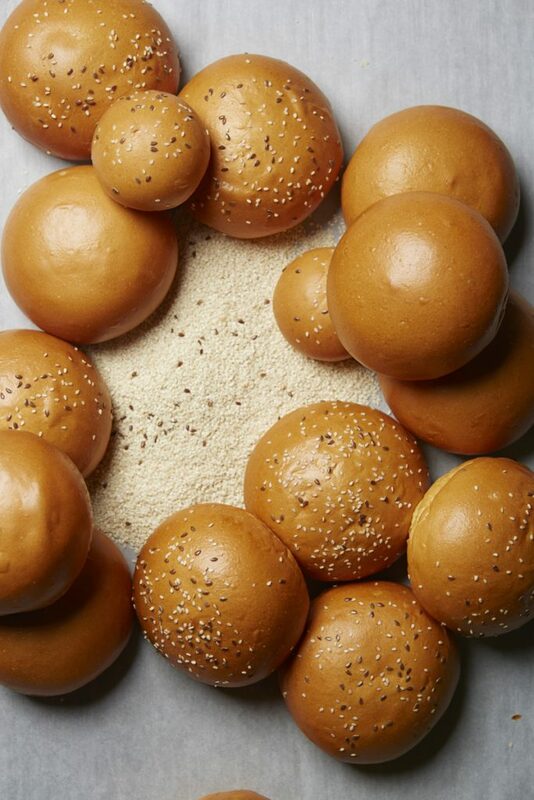 Classic French Brioche buns are perfect for burgers, gourmet rolls and sliders. Available in large or mini, with optional seeds. We also have a hotdog shaped brioche!